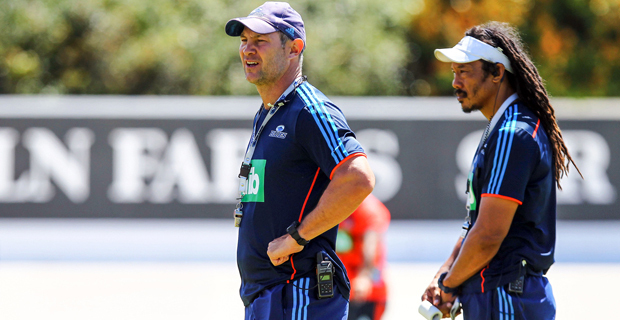 The Blues Rugby team are aiming to win their first Super Rugby local derby on the road for the first time in 6 years. They are currently on a four game winning streak for the first time since 2011. The Blues will play the Chiefs at 7.35 tonight while the Brumbies will play the Lions at 9.35. Looking at results from last night, the Crusaders beat the Highlanders 43-17 while the Stormers beat the Rebels 41-24.